Many Bollywood stars in past have tried and won elections including Amitabh Bachchan, Shatrughan Sinha, Vinod Khanna, Hema Malini, Raj Babbar, Paresh Rawal and many others. 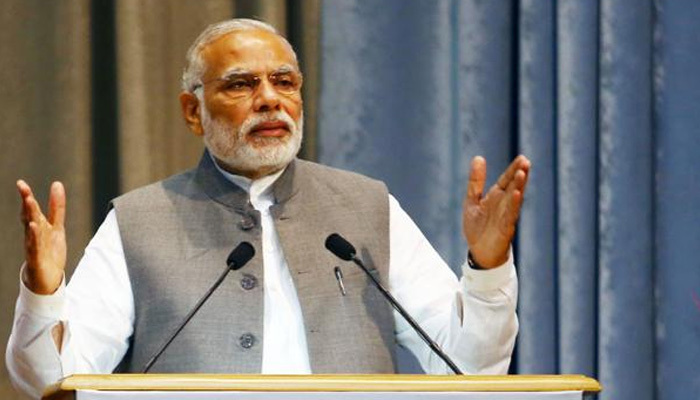 All these stars have successfully transformed themselves from Bollywood to politics. Many Bollywood stars do campaigning during elections for BJP , Congress and other regional parties. Bollywood and politics go hand in hand. 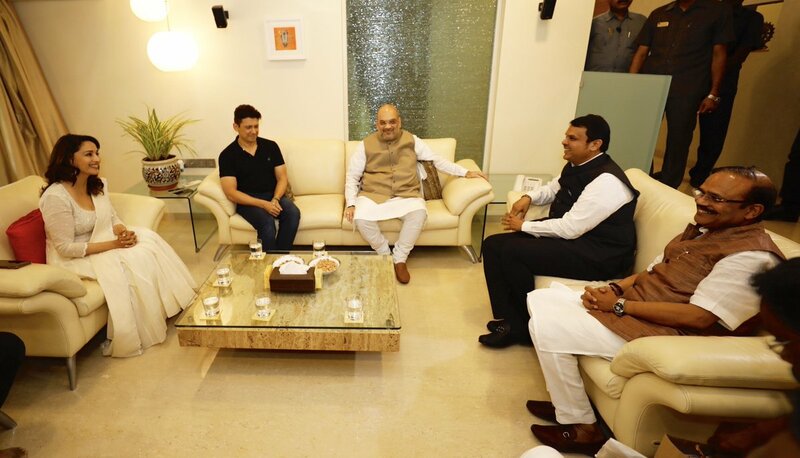 It is learnt that one more Bollywood star Madhuri Dixit is in BJP’s Shortlist to Contest From Pune In 2019. The party is seriously considering giving candidature to Madhuri in 2019 general elections. We think the Pune Lok Sabha constituency will be better for her as per a senior BJP leader. 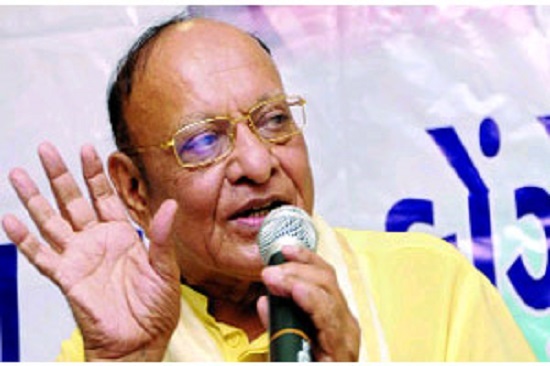 The party is in the process of finalising the list of probables for several Lok Sabha seats. 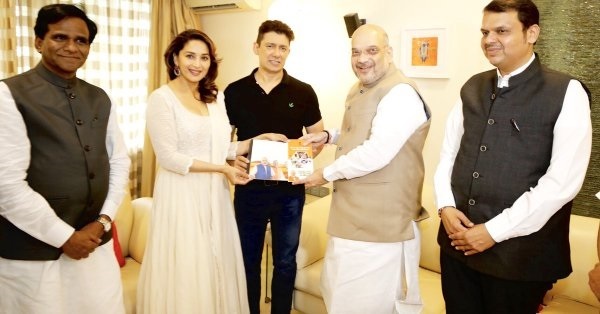 This year, BJP president Amit Shah had met Madhuri at her residence in Mumbai during his party’s ‘Sampark for Samarthan’ (Contact for Support) programme and briefed her on the achievements of the Narendra Modi government.